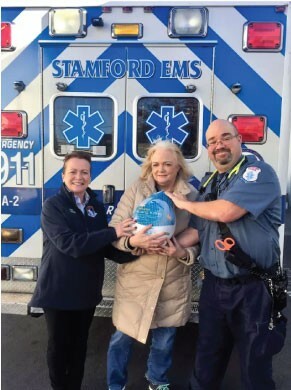 Driven by the fact that many families can’t afford a Thanksgiving dinner each year, the first responders organized their first annual Gobblers & Cobblers event. “We agreed that this was an opportunity for us to serve the community we work,” said Stewart Eubanks, the Interim President for Local 92. Eubanks reports that the EMS professionals have raised enough funds for six meals. Their goal is to provide three families with a Thanksgiving dinner. Local 92 is currently collecting non-perishable foods and pre-bought meals to distribute throughout their community on November 23, 2016. The EMS professionals are also accepting monetary donations. Click here to find out more or make a donation.